Estonia is once again on the top of list for Internet Freedom, keeping the second place in the world behind Iceland. Beginning in 2005 and having grown to include over 30% of citizen participation in the last 10 years. Estonia and Finland are the first two nations in Europe to develop a joint data exchange platform based on Estonia’s X-Road, which allows databases in both countries to interface, assist with cross-border services, and make e-services accessible to Estonian and Finnish citizens. e-Residency has hit record numbers and exceeded expectations for 2015. 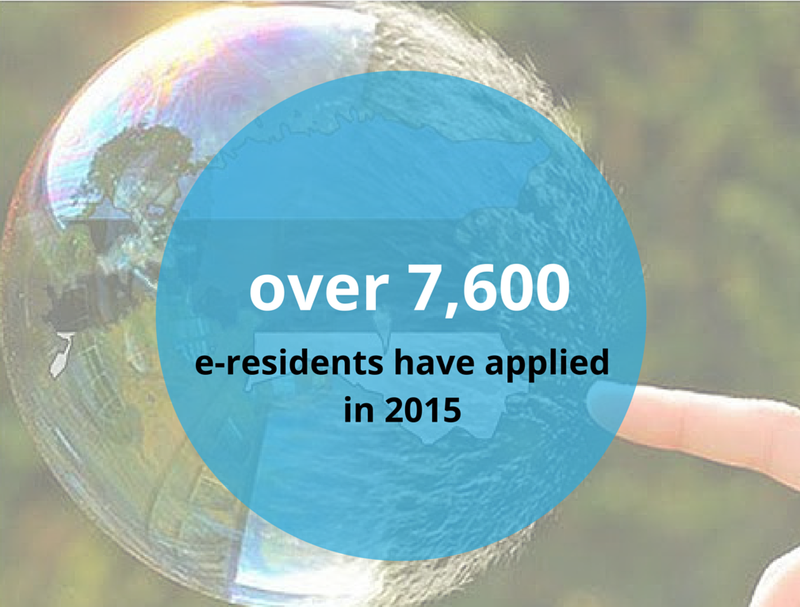 When launched in 2014, the hope was to register 5,000 e-residents in 2015. A problem revealed in September 2015 means that 250,000 ID cards and 5,000 e-Residency cards are not compatible with new Google Chrome web browsers. 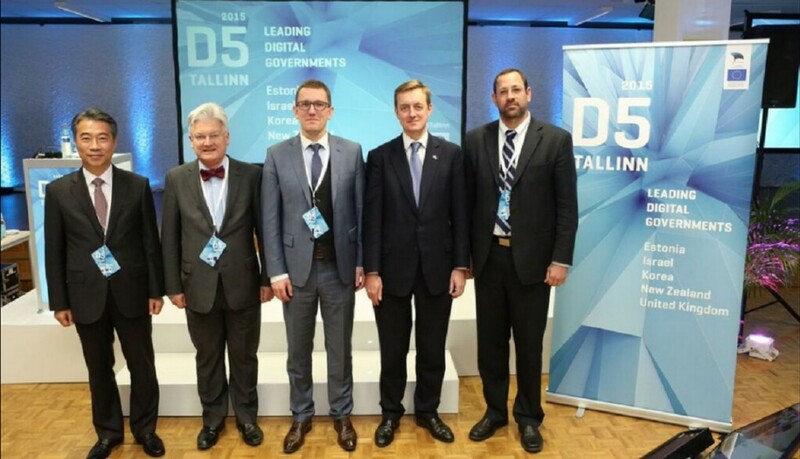 The second summit of the Digital 5 (D5), the global network of some of the most digitally advanced governments in the world, was held in Tallinn in November to create better procurement for public sector IT solutions and to ensure digital trust. 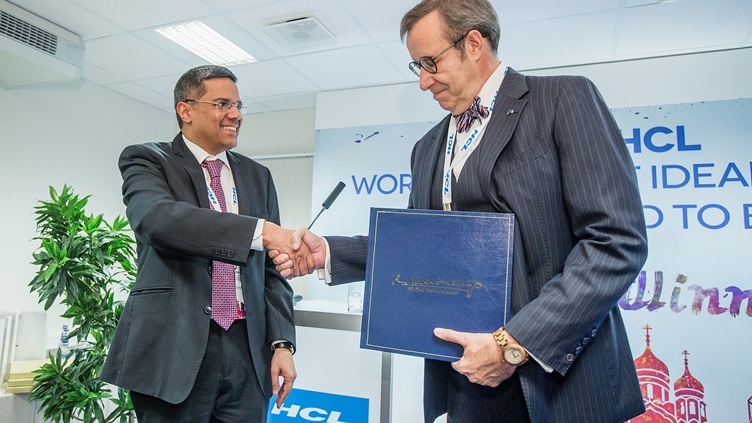 India-based IT giant HCL Technologies opened a new development center in Tallinn. 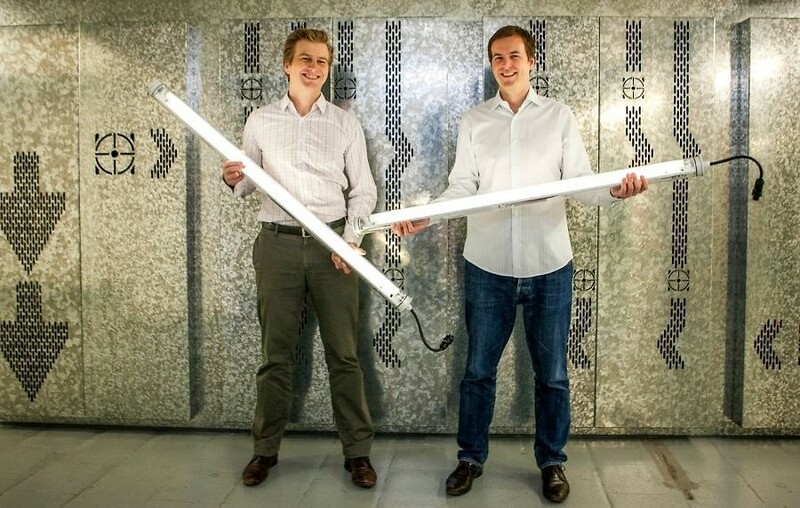 The global IT company opened the office in Tallinn to capitalize on the wealth of tech talent in Estonia.